This book tries to demonstrate already-existing cultural connections between the US and large patterns of historical development evident throughout Latin America. 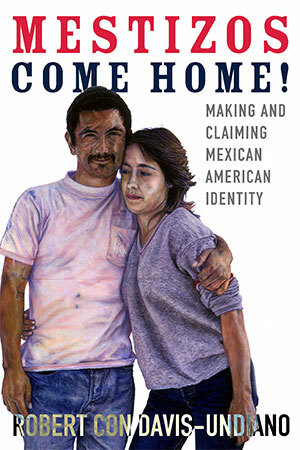 It focuses on six ways that Mexican Americans and Latinos have changed mainstream American culture since the 1960s, ultimately arguing that US mainstream culture needs to stop making Latinos the “enemy” and that Mexican Americans and Latinos need to take the final steps toward full assimilation through political involvement and greater success in education. This beautiful book works with the actual history of the Mora Valley in New Mexico and weaves a large southwestern cultural fabric that many mainstream readers will know little about. Mora is a small village in which people still speak Spanish and English as two primary languages and celebrate their ties to traditional lands that house aspects of themselves, their families, and their pasts. 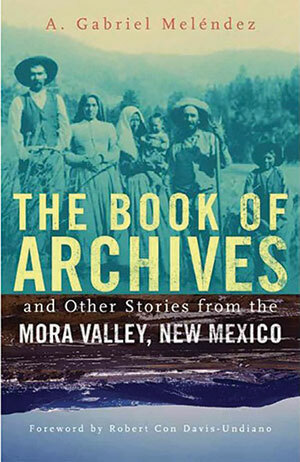 This book’s treatment of the Book of Archives, a literal and figurative connection to tradition and the past in New Mexico, is a tour de force. 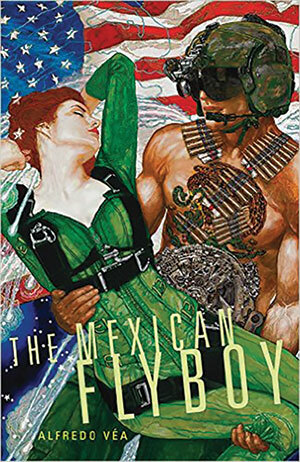 This is one of the most impressive books to appear in English in recent years. Véa’s previous three novels—La Maravilla (1993), The Silver Cloud Café (1996), and Gods Go Begging (1999)—are known to followers of high-quality experimental fiction. This new novel—about Simon Vega’s use of a time machine to wander through history to save people who died unjust, tragic deaths—will bring Véa into a new circle of importance among contemporary novelists. 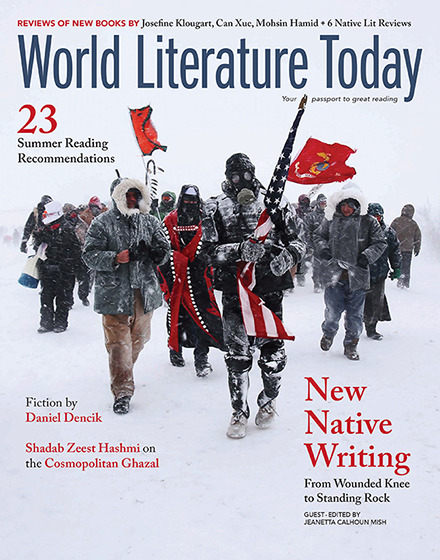 Dr. Robert Con Davis-Undiano is Executive Director for World Literature Today. RC (as he is called) joined OU’s faculty in 1980, and in 1999 he was named Executive Director of OU’s international magazine World Literature Today and holder of the Neustadt Professorship in Comparative Literature. In 1999, he received a Presidential Professorship, and in 2004 he became the third recipient of the prestigious Sullivant Award for Perceptivity. In 2005, he became Dean of OU’s Honors College.